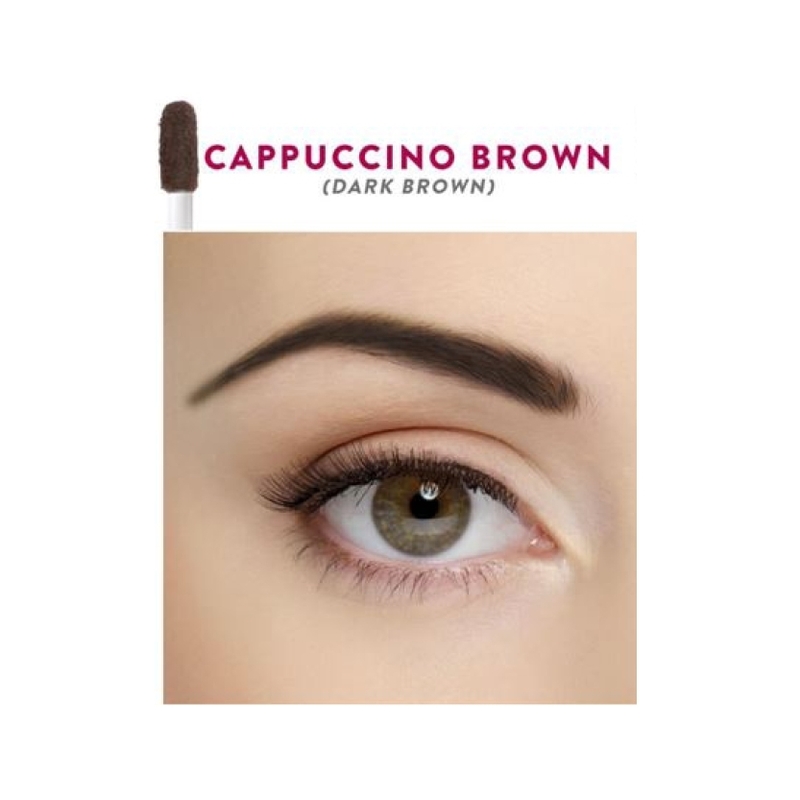 Expert blend of natural fibres, clay and mineral powder act like instant brows, embedding fibres that fill out gaps and extend length where needed. The semi-permanent formula stays on the surface of the skin and does not absorb in pores making it sweat and splash proof. 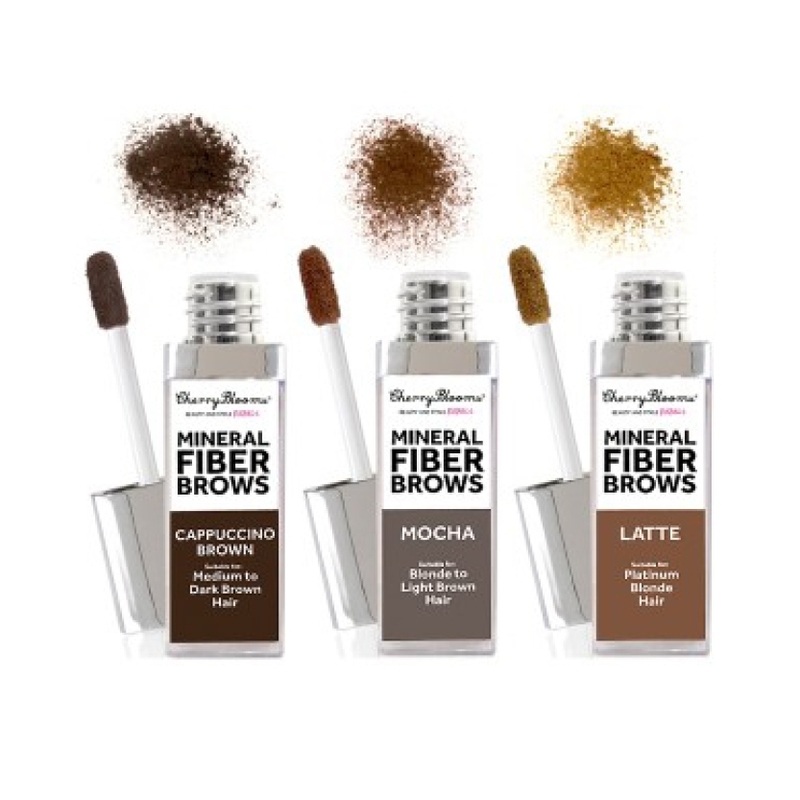 This easy to use formula creates a 3D, natural brow shape that is easy and quick to apply, and can be tailored to an individual’s colouring and shape preference. 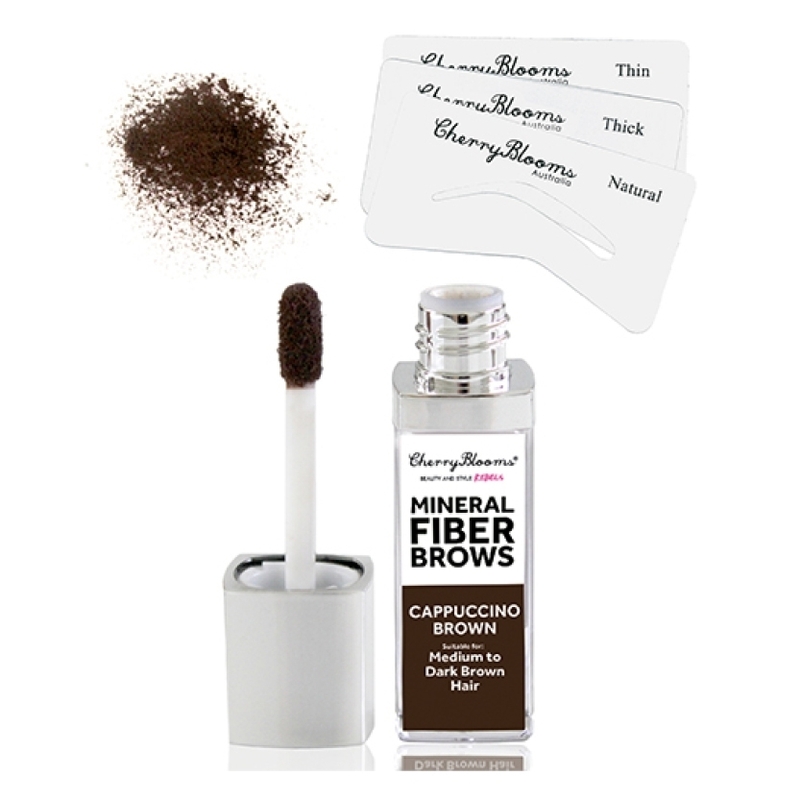 Cherry Blooms designed a Fibre Brow Kit with three different stencils in four different buildable shades. The result is professional looking brows in 10 seconds that is easy to apply and stays on throughout the day and night. 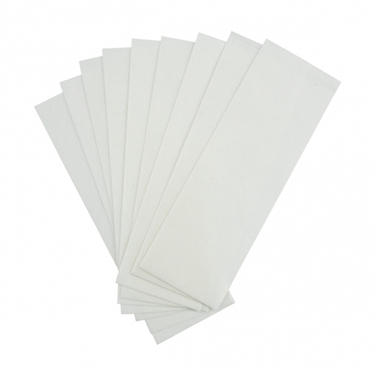 The stencil takes the guesswork and out of complicated brow shaping, comes with 3 stencils; thin, thick and natural. Why Choose Cherry Blooms Fiber Brows?